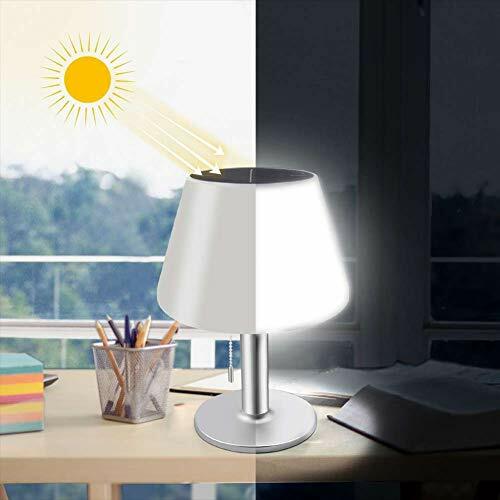 It's a table lamp and also a fashion decoration,light your home! Note:There is a ON/OFF switch inside of the lampshade，please remember to turn it ON before charging. If there is any issue with your purchase please feel free to contact us. Like it and then ADD IT TO CART,we offer you 1 month free return and 3 months warranty!